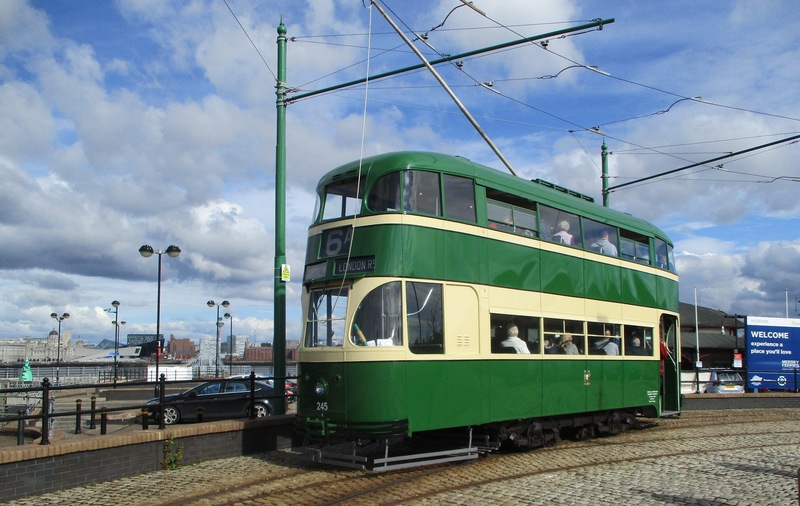 Any politician who lived through the Merseytram fiasco (I did) must wince when they hear that there could be plans to reintroduce modern streetcars on the Wirral. Merseytram was Merseyside politicians shooting themselves in both feet! 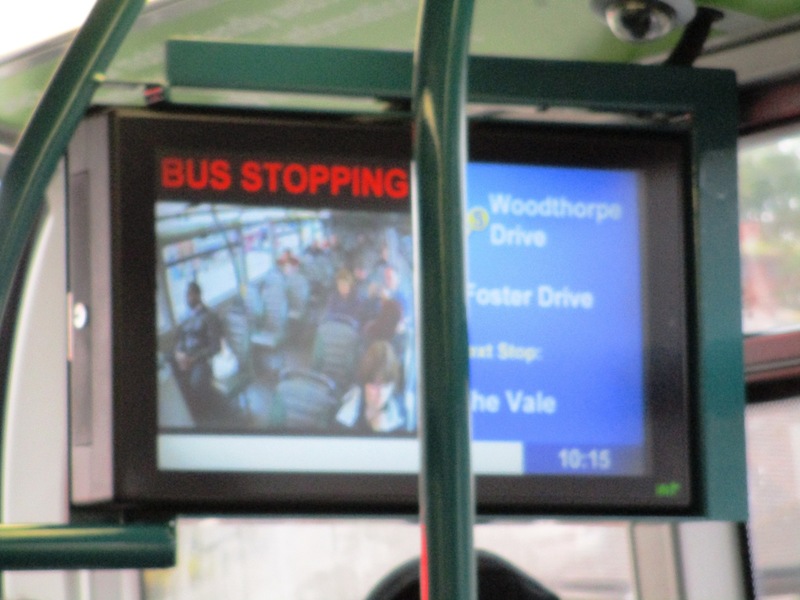 But hey lets try to be positive as streetcars/trams/light rail are the future for urban transportation especially over shortish routes and I’m a fan of them having recently experienced the excellent NET tram system that runs in and around Nottingham. What’s more inter-political party co-operation on the Wirral with both the Lib Dems and Greens co-sponsoring the matter on their Council. Not usually a very British way of doing politics because political parties are expected to oppose the ideas of other parties, even when they agree with them, simply because the ideas are from another party. Whatever next? I bet the national press will not want such political cooperation to bed in into our adversarial political culture as it’s the pointless party political battles they love to report upon. 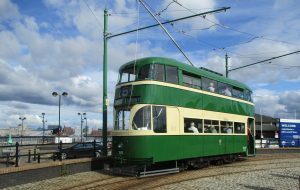 ‘Baby Grand’ Liverpool Tramcar 245 at Woodside Ferry Terminal. 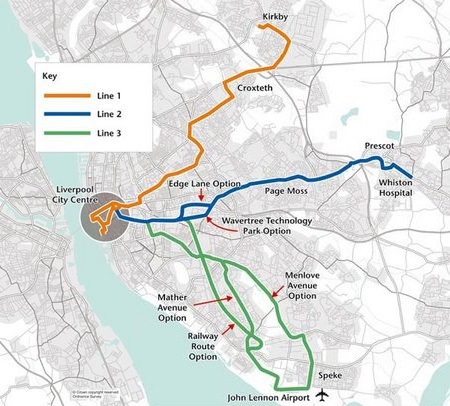 Merseytravel – Did Merseytram knock the stuffing out of innovative/progressive transport planning in the City Region?? The now Transport Committee of Liverpool City Region was previously know as Merseyside Passenger Transport Authority and Executive and it had (around 10 years ago or more) an unfortunate dabble in trying to bring a modern tramway system into being for Merseyside. Indeed, the whole project failed when the last Labour Government pulled the plug on funding following all kinds of rescue attempts by Merseyside politicians to keep it afloat. Tram tracks had even been purchased and were stored at Hull docks if recall correctly. But this posting is not to rehearse the rise and fall of Merseytram but more to speculate on the consequences of its failure. You see I do try to keep up to date with passenger transport initiatives on Merseyside particularly with regard to rail solutions and the thing is not much has happened since Merseytram and I’m yet to be convinced that any credible initiatives are in the offing. There are parts of Merseyside and beyond that would welcome extensions of the present heavy rail Merseyrail 3rd rail electrified system and others where a light rail/tram solution would be of huge benefit. 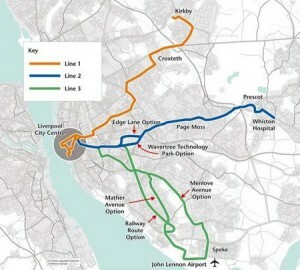 For example Liverpool John Lennon Airport is still not connected to the rail network and you could say that when Merseytram was being worked up the fact that the first line was not to go to the airport sealed the fate of the whole project. Another example is the long proposed reopening of the railway branch from Aintree to Bootle for passengers but despite years of talk nothing has happened to progress it. 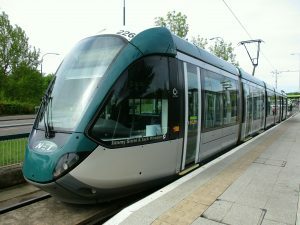 What I’m wondering is whether the failure of Merseytram really did knock the stuffing out of progressive local transport solution thinking on Merseyside and that since then treading water with the odd new station opening on present railway lines is about the limit of the confidence of transport planners? I say this as cities across the UK are now heavily involved in innovative light rail and tram based solutions to get people about efficiently and to reduce environmental pollution. An example is Nottingham which I visited recently. Their modern tram system is a delight and at only £4 to ride the trams all day it’s cost effective for passengers too. I’m not suggesting that the heavy rail Merseyrail system should be replaced by light rail or a tramway, indeed the priority should be to extend it to places like Preston, Skelmersdale and Wrexham. However, alongside that Liverpool and wider Merseyside may well be able to benefit from light rail/tramway developments where extension of Merseyrail is not a sensible way forward. But where is the ambition, the vision and the green transport revolution for Merseyside? Time for the City Region to stop licking its wounds and start some real transport planning again. 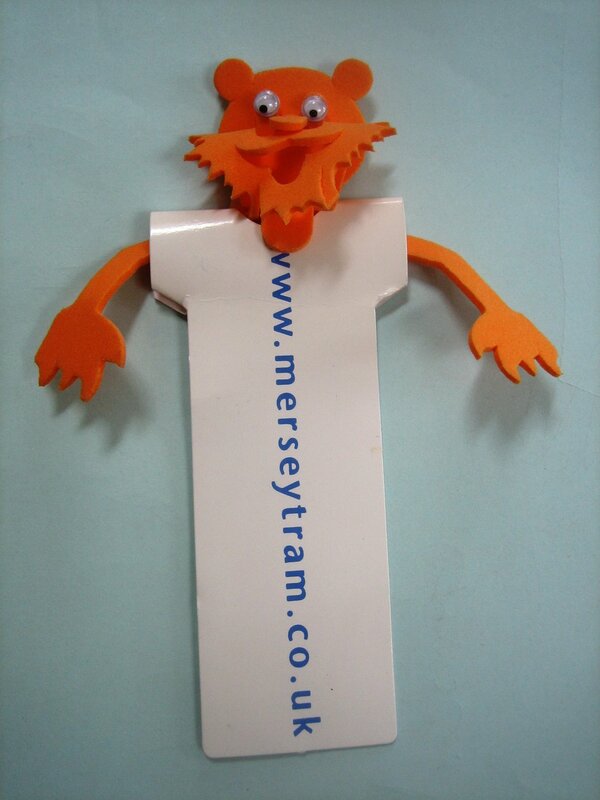 You have to laugh. Seems the errant lady car driver met her match when by-standers picked up her car and removed it from tram lines! How did she not realise where she had left her car?